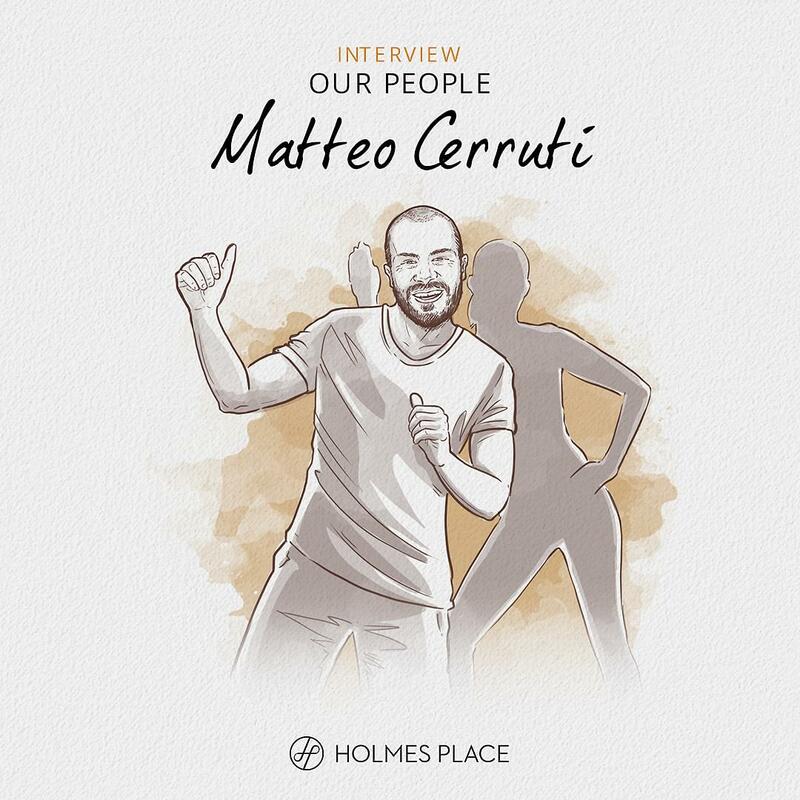 Having been passionate about sports and exercise since he was little, it was no surprise when Matteo Cerruti, Holmes Place Group Exercise Director, started teaching group classes with only sixteen years old. “I knew that that was what I wanted to do”, he adds. This is Matteo’s story. Ready to dance? My passion is group exercise. The reason why I love it so much is because I’m able to influence people’s behaviours, inspiring them to change habits, while having fun with friends, listening to good music and exercising. That’s why my favourite class to teach is actually dance! I’ve been teaching Group Exercise since I was 16. I was always passionate about sports and exercise, but as soon as I stepped into a fitness club and joined a class, I knew that that was what I wanted to do! Holmes Place allows me to experience this joy. My legacy is to serve people – both our members and teams – so they can live a happier and healthier life. So the plan is to keep it up. There is no better feeling for me than seeing members achieving something challenging for them, or that scares them to the point that they actually never expected to succeed… and then they do. Posted in Our people and tagged our people, human resources, sports, interview.